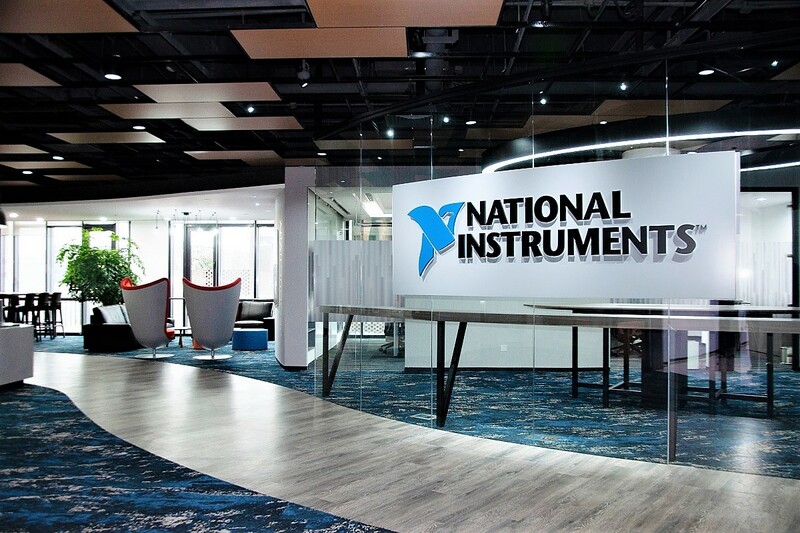 Texas based technology firm, National Instruments, consolidated their 9,700 sqm Shanghai presence to support their mission to equip engineering clients and scientists with systems that accelerate Productivity, Innovation and Discovery. 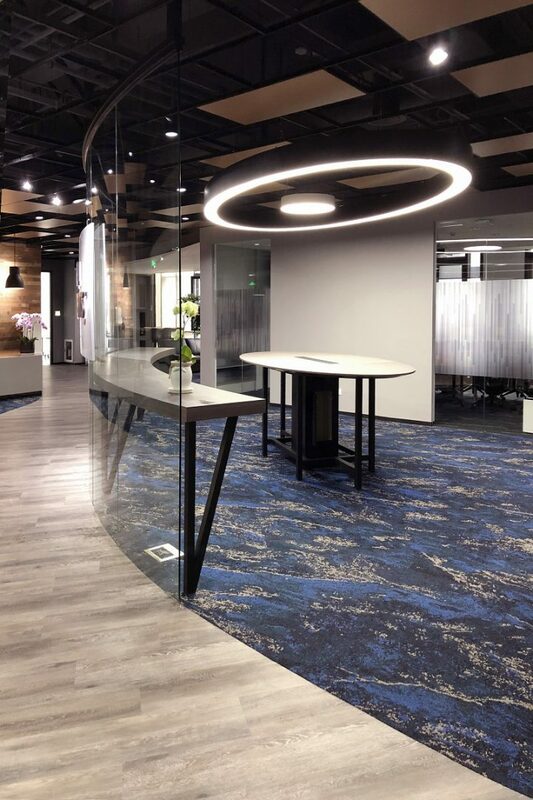 Our brief was to create a new China Headquarters that provided a diverse range of spaces to support technical product demonstration and training of clients, as well as the full facility needed for their technical engineering and general workforce. 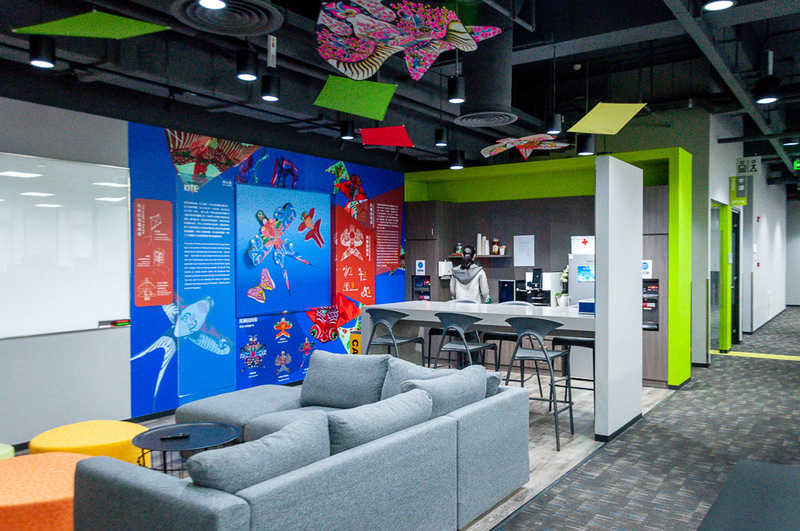 As NI’s core business focuses on engineering innovations, we incorporated elements of ancient Chinese inventions into collaborative spaces, to create an atmosphere of cross-cultural respect and harmony. 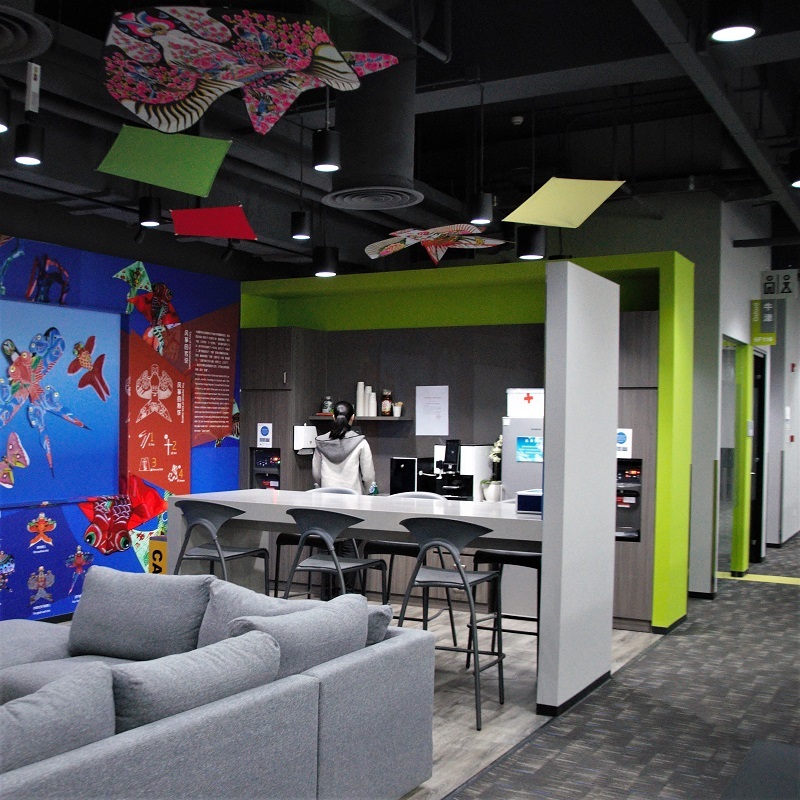 This created carefully considered and effective options for collaboration, with large scale graphics plus 3D elements, combining to offer themes in different spaces. 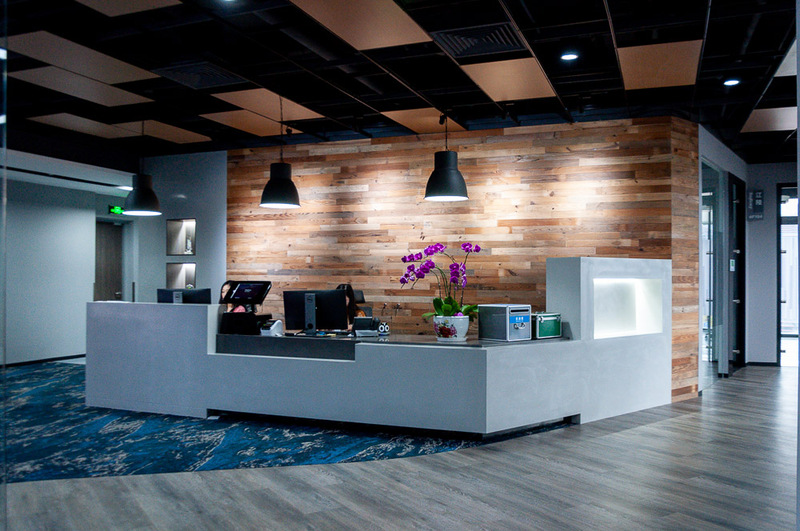 The scale of the project required a detailed workplace strategy which included a series of workshops with both senior management and technical staff to develop the operational planning and detailed facility coordination to ensure success. 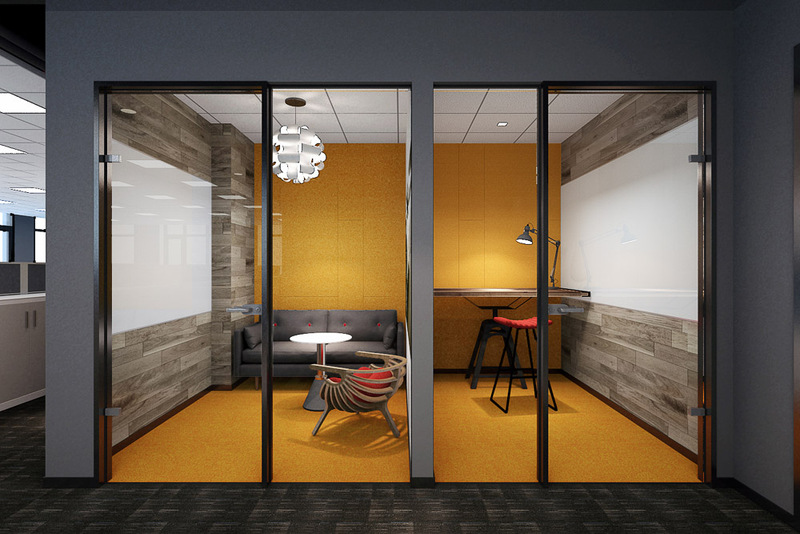 A change management program supported the client’s transition to their new space. 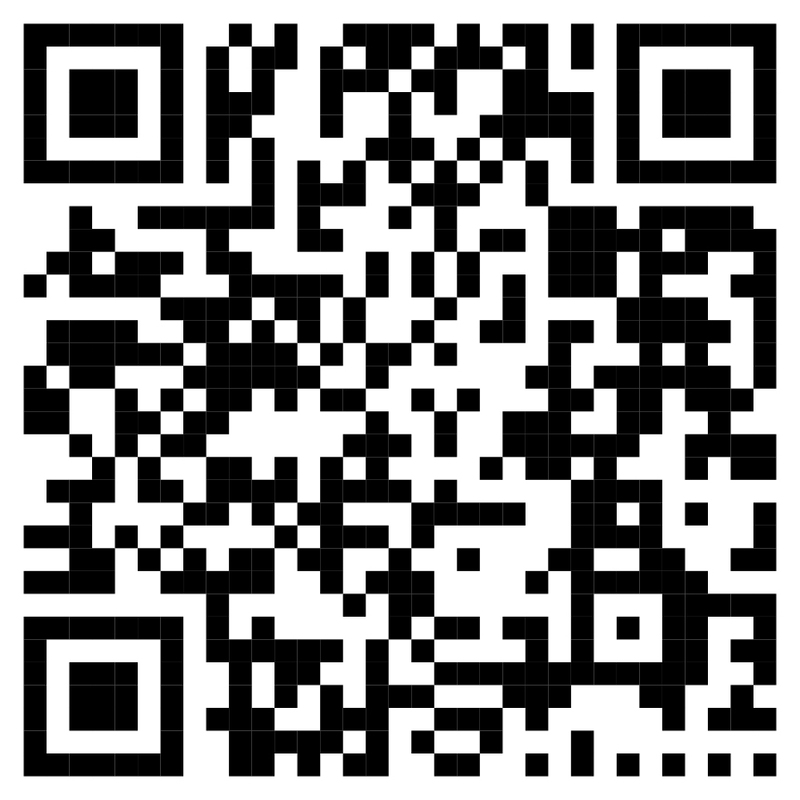 This project reached a LEED certified level sustainable approach.